Some really are the worst, while others were just disappointments. Here, we look back at the albums that failed to impress, made us cringe, or were just plain bad. Keep in mind, we can only listen to so many albums, and take each into consideration. So if you think we missed something, comment and let us know. 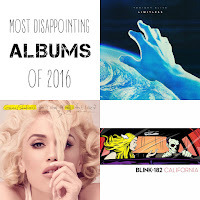 To see our "Top 10 Albums of 2016" or "Top 10 Songs of 2016" click the respective links. Also, we note that we shy away from "mainstream" acts, so don't expect to see acts like Meghan Trainor, Charlie Puth (no matter how tempting it was to include his debut on this list), or OneRepublic here. This album lands on the fence for many listeners. While we can praise the band for their tighter, more polished metal sound, we can't help but feel a little let down. 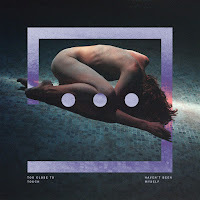 After "Restoring Force" we were expecting some serious jams, and a return to their grittier harsher metal from "The Flood". Instead listeners find themselves falling into a more nu metal, modern metal oriented OM&M. 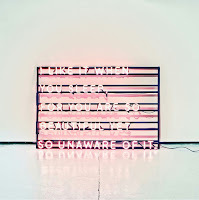 The album has its moments of genius, but when they fall they fall flat on their face. 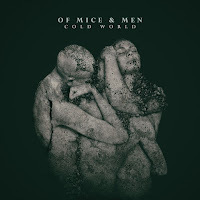 Of Mice and Men have definitely earned their place at the top of the metal world, but they are far from perfect. Austin Carlile's lyrics can't hold up against poor instrumentals. The entire mid section of the album is filler, with tracks so coated in cheese it's embarrassing to even put one's name to them. 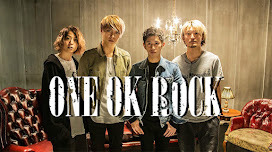 Their debut was indie rock meets electronic meets new wave. Their follow up was a mess. All over the map, with songs that felt so disconnected from the rest of the album we weren't sure what was going on. The few songs that were cohesive and put together rocked our world. The others fell short of expectation to say the least. We get Matty Healy is trying to play the role of tortured poet who has more vices than virtues. But is he overplaying said role? A little. His ability to write isn't being questioned. The band's decision making is. 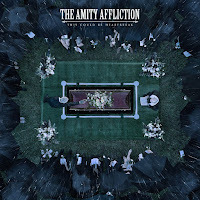 More disappointing than straight bad, The Amity Affliction have everything going for them. Except any idea of what to do next. Their sound has progressed naturally, going from modern metalcore to a more melodic style of metal. And now, it seems their evolution has stopped. Doing the same thing they've been doing for almost 5 years, TAA don't build on the foundation they've laid. There are a few moments when you think, "oh, maybe this will be good". Then you hear tracks like "Tearing Me Apart" and "Blood in My Mouth" and realize TAA are taking steps backwards instead of forwards. Depending on your opinion, this band are either batshit insane, or brilliant. Never far from controversy, with frontman Chris "Fronz" Fronzak's sometimes unbearable personality, Attila's 2016 album was a pleasant surprise for most. It wasn't as terrible as many expected, but it's still got that air of arrogance that instantly turns a fair amount of people off. Once you get past that, if you can get past that, the songs are actually stomach-able. The heavy drum beats and deeply chugged riffs are catnip for any metal fan. While Fronz alternates between rapping and screaming, the energy in this album is 9/10. 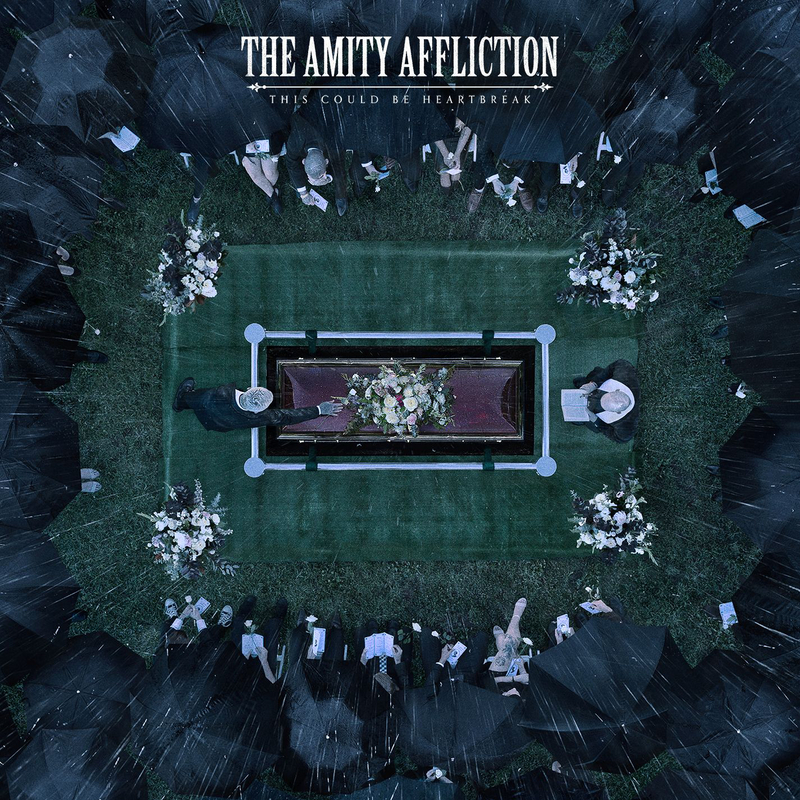 At the end of the day, this album is for some people, and not for others. If you like it, you like it. If you don't, that's ok too. 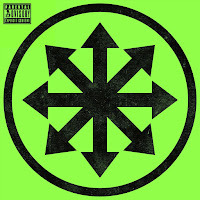 Just don't get in the way of Attila fans, you'll be eaten alive. The comeback album that no one really needed. 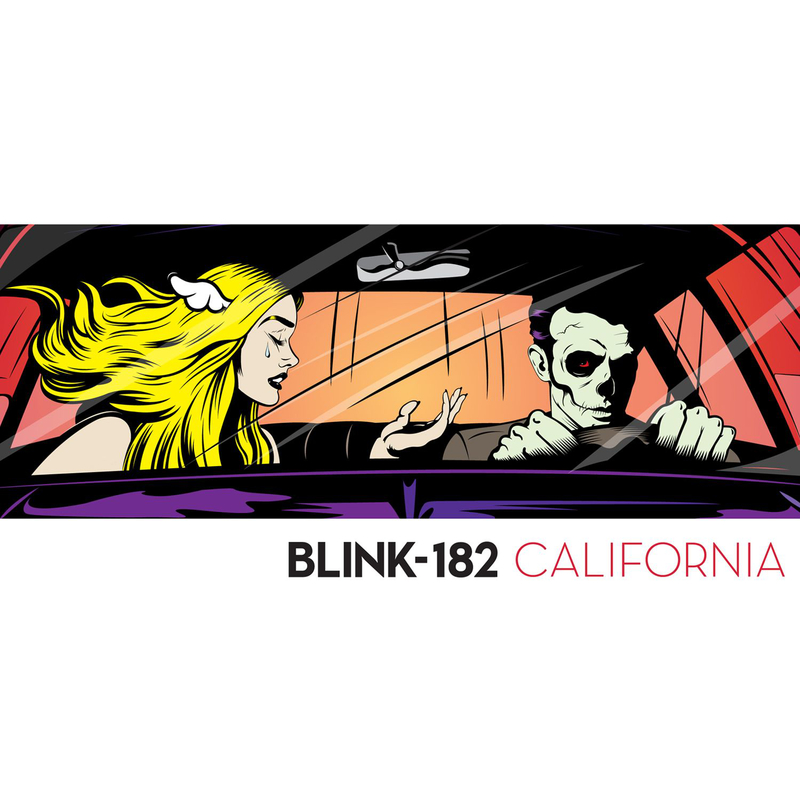 While there are a myriad of tracks that will bring you back to middle school, this album is essentially pop punk filler. Newcomers on the field like Neck Deep, State Champs, and ROAM have so much more to offer than the veterans. 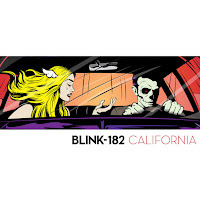 Matt Skiba does his best to try and bring some fresh ideas to the stale band, and we give him credit for that. But the end product is seemingly regurgitated from the 90s. An album full of songs about hooking up with girls, partying and streaking, sung by men in their 40s with kids (at least in Mark Hoppus' case) is NOT a recipe for success. In the end, the album is a guilty pleasure. It's not something you should be particularly proud to say you listen to, but it has its moments. 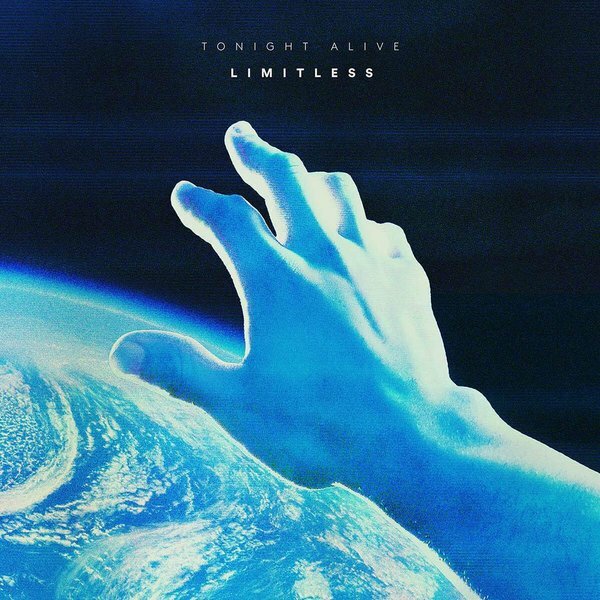 One of the biggest disappointments of the year, Tonight Alive simply dropped the ball on this album. This is more a let-down than a terrible album. After reaching new heights with a darker, angst ridden sound for their sophomore effort, Tonight Alive then made the bold decision to forego all that progress in favor of something far more experimental and mainstream. Working with David Bendeth, the man behind We Came as Roman's self titled trainwreck, the band tried to make unneccessary electronics, weird lyrics, and stagnant instruments work to their favor. It didn't. 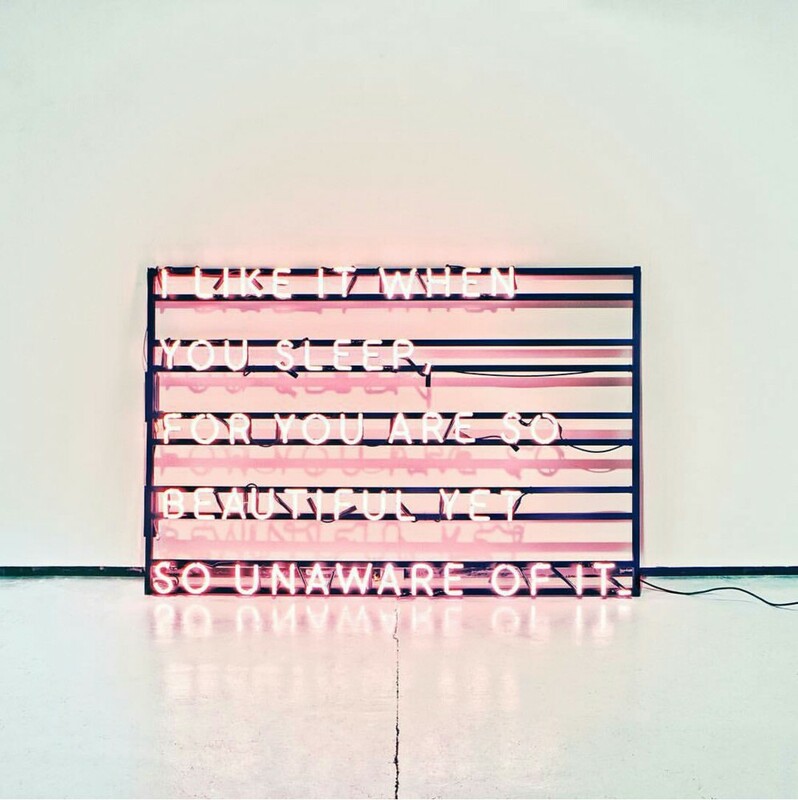 There are a smattering of standout tracks, but overall this is one forgettable record. The exception to our "mainstream" act rule, the frontwoman of No Doubt has proven that her talents lie in ska, not in pop. 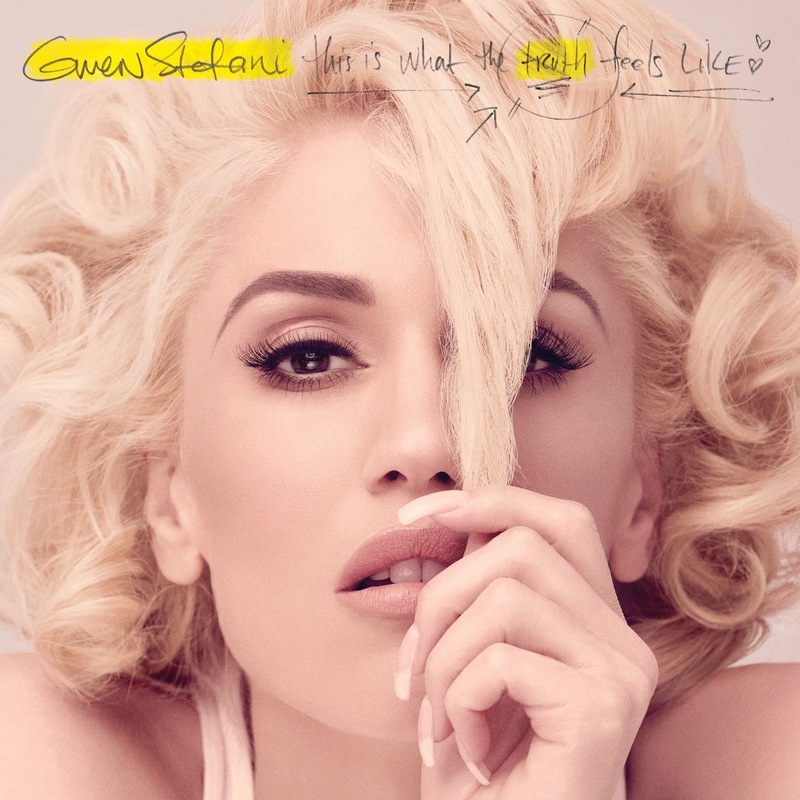 This album is, without a doubt, one of the worst attempts at a comeback in ages. The skills are there, no one is saying Stefani can't write good music. Over the years she has shown us that she is more than a capable writer and lyricist. Sadly, it seems Stefani has become another victim of mainstream envy. Wanting to breakthrough into the pop charts, she's chosen to waste her talent trying to write cheesy pop song after cheesy pop song. And the final result is ultimately boring and uninspired. Butthurt? Well, that's what the truth feels like. The band should have quit while they were ahead. Cashed in one their singles "Don't Trust Me", and "My First Kiss" and went home. But no, this electronic duo decided the world needed to hear another album. Electronic, synthetic nonsense that serves as little more than musical weed. It's good, but you'll be brain dead in no time if you have too much. 3oh!3 have never been a great band, more like a tolerable one. And as they cling to what little fame they have left, they're attempts at another chart topper become more and more sad. If you can't tell, that's a puke face emoji up there in place of an actual rating. 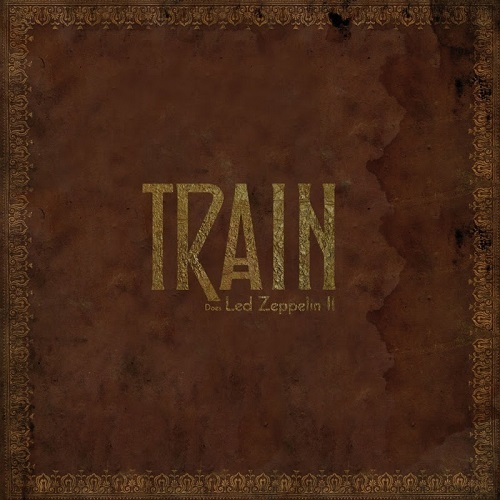 Oh, sweet, Jesus, no one could have predicted this as Train's next musical endeavor. 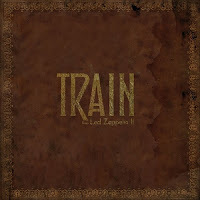 But here it is, a cover album of Led Zeppelin's greatest hits by the guys who wrote "Drive By" and "Drops of Jupiter". Seriously, don't listen to this. The title alone should tell you nothing good can come from listening to any track from this record. What possessed the band to record this, let alone who the ever-loving-crap said, "You know we should do an entire Led Zeppelin cover album", God knows what happened that day. Is this punishment of some sort?